Wendy's at Cyber Hub, and all restaurants, provides customers with the highest quality experience in the QSR market. Wendy's, the world's third largest burger chain, is opening its latest restaurant at Cyber Hub, Gurgaon and enhancing its customer offer across all locations. With a world class restaurant design, the restaurant has a comfortable seating in different zones, music by Coke Studio and digital plasma and projection screens for the sports games. “We are delighted to be opening Cyber Hub and taking the chance to expand our offer everywhere. 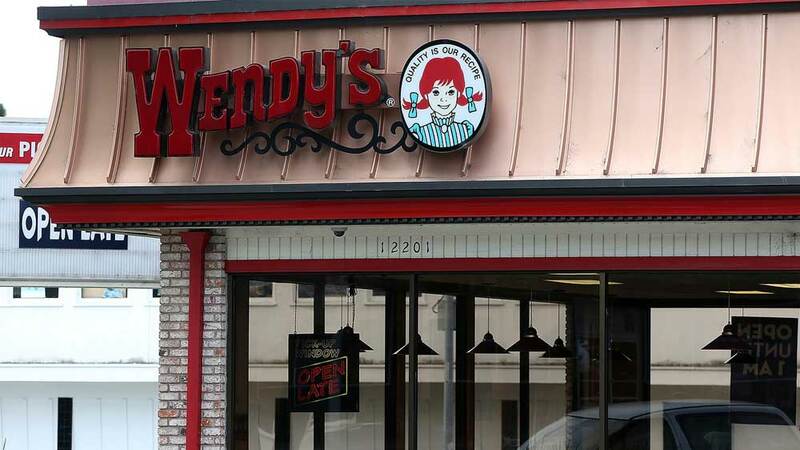 The story is pretty simple: Wendy's offers great quality at the most affordable prices. We think this is something new in the QSR market and are excited to get feedback from customers,” shared Jasper Reid, CEO, Wendy's India. Not only this, the customers get usual Wendy's hospitality- orders brought to the table, crockery (not cardboard) and all served by Wendy's great team, trained to Go Beyond. The Wendy's menu has also been expanded to include new burgers, wraps, snacks and delicious, cooling shakes. Wendy's in India now has the widest range in the QSR market offering ever-popular burgers like the Aloo Crunch, Baconator and Chicken Chipotle as well as salads, Baked Potatoes, French Fries with sea-salt, great desserts and much more. The drinks menu includes 100% Arabica coffee, Wendy's Fruitails and all the usual favourite sodas. On top of this great quality, Wendy's has expanded its range with even more affordable items. The menu starts at 39 Rupees and has a range of great vegetarian and non-vegetarian meals for customers under 99 Rupees. For example, customers can enjoy a Railway Cutlet Meal for only 69 Rupees! For 79 Rupees, we offer Barista-blend Cappuccino and Chilli Cheese Melt for when the snacking urge strikes. In fact, Wendy's has great deals all day long. "We believe Wendy's offers much more for much less. For example our 69 Rupee meal is not only the best price in the market but customers get a whole lot on top: bigger patty, fresh toppings like cilantro and onion, food made-to-order, a 300ml drink, fries with sea-salt, table service, real crockery, restaurants with free Wi-Fi and great music or video. At 69 Rupees we think this is a superb value,” added Reid. Wendy's launched in India in May 2015 and has 4 restaurants in NCR. The business plans to open 40-50 restaurants in the next 4 to 5 years in multiple regions across the country. 4 reasons why Pizza Hut jumps onto the Swiggy band..